English professional football club, Manchester United F.C. 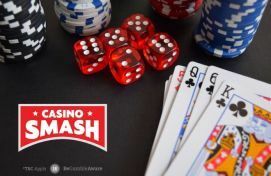 announced the unveiling of its social poker game, the first of series of specially designed social casino games powered by KamaGames for fans of its club. English professional football club, Manchester United F.C. 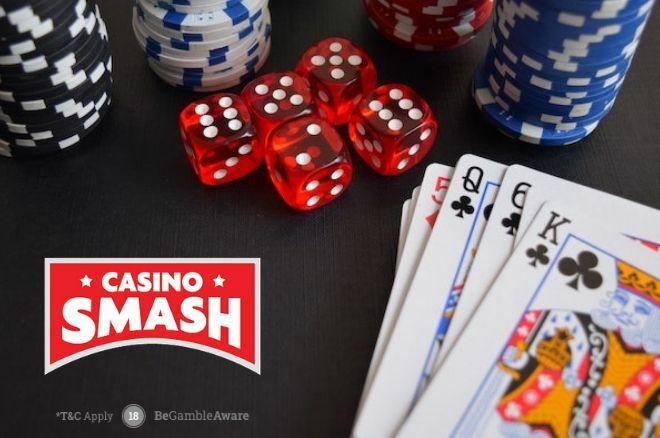 announced the unveiling of its social poker game, the first of series of specially designed social casino games for fans of its club. The social poker game and future games are powered by KamaGames and will be able to be played online, on Facebook and via mobile devices. All of the social games are planned to be only available for play money with no real money exchanged or won. Manchester United and KamaGames celebrated the launch of its social games at the club's famous Old Trafford stadium with Manchester United’s Head of Marketing, Jonathan Rigby, KamaGames CEO, Danny Hammett, and first the club's team players, Wayne Rooney, Jonny Evans, Rafael, and Anders Lindegaard all taking part in the festivities. Manchester United is excited about the prospects of the new application enabling fans to interact both with the club and each other, and appear to be thrilled to be working with KamaGames.